Do you have unfinished projects that you are unsure of how to complete? Starting something new and need help with techniques? Want to learn how to do a certain quilting technique? New in the area or just want to join in to meet other sewists? 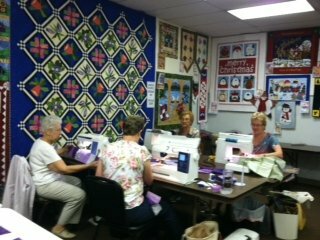 Come to our open sewing classes and take advantage of years of experience in the sewing world. 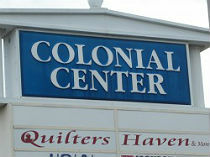 Quilting, dressmaking or craft sewing can be done with help.